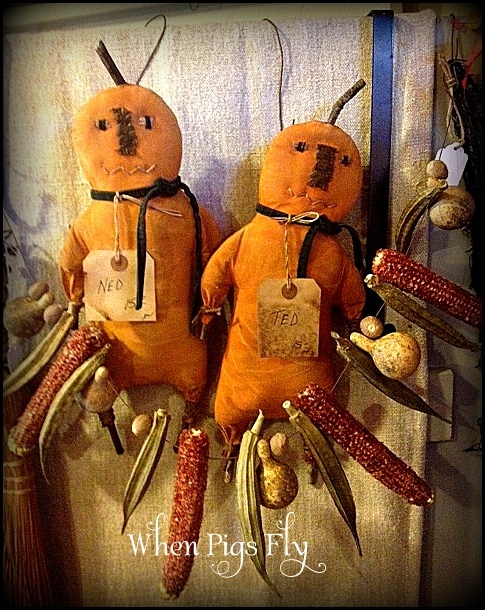 Posted in Uncategorized and tagged Antique, Christmas, Mount Dora, Primitives, Vintage, when pigs fly. Bookmark the permalink. 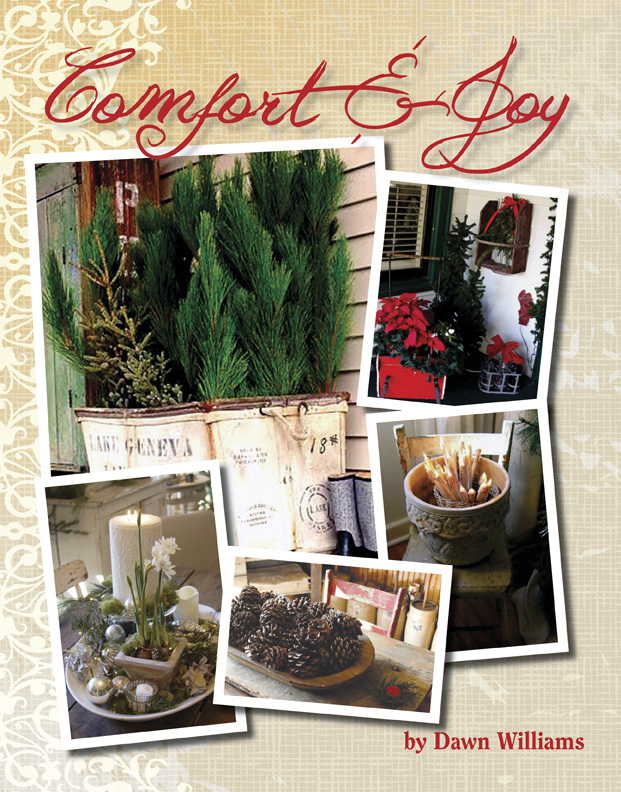 My book “Comfort & Joy” will be released October 1! 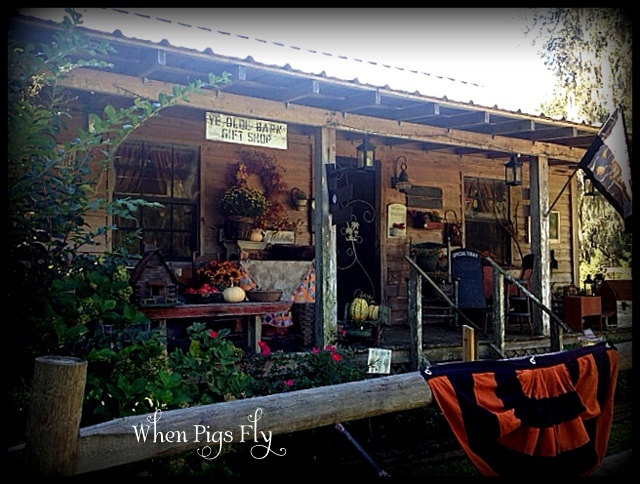 A Winter themed book by antiques collector,dealer and owner of When Pigs Fly, Dawn Williams. 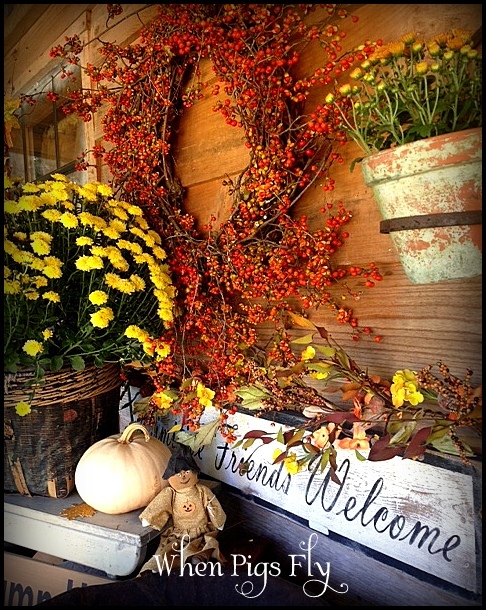 Dawn has toured homes throughout the Midwest and the South that feature decor in the Farmhouse, Primitive and Amercian Country antique style. 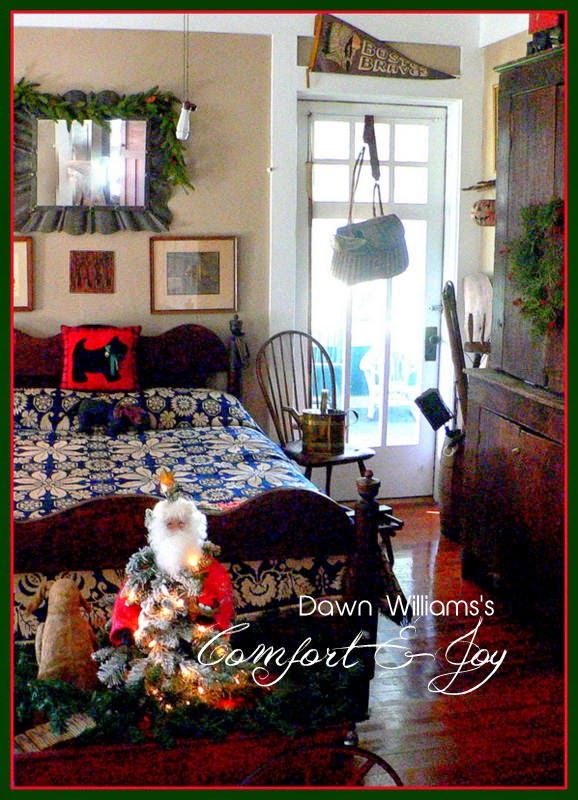 Throughout this book, Dawn shares beautifully curated homes, stories, and holiday traditions. 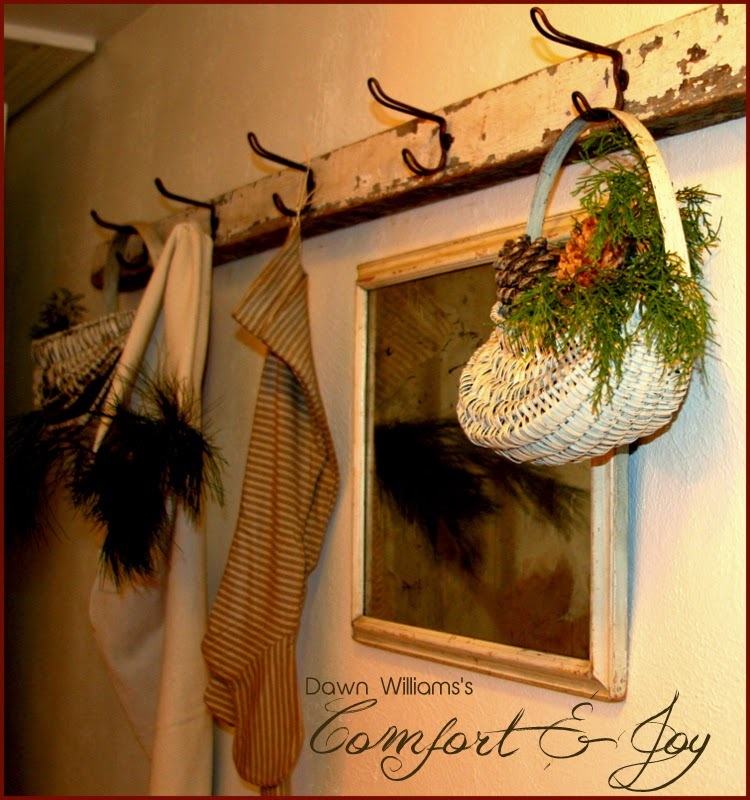 Friends and fellow Designers Beth Swanson “Olde Tyme Marketplace”, Joy Waltmire “Savvy City Farmer”, Debbie Fitzgerald “From the Cottage”, Cass Rylands “The Old Glory Company” and Patty Dando “Zen Cowgirl” have all shared their creations and talent on the pages of Comfort and Joy. Pre Order today, books ship no later than October 1, 2014. Posted in Christmas Book and tagged Christmas Book, Country, holiday, Primitives. Bookmark the permalink. 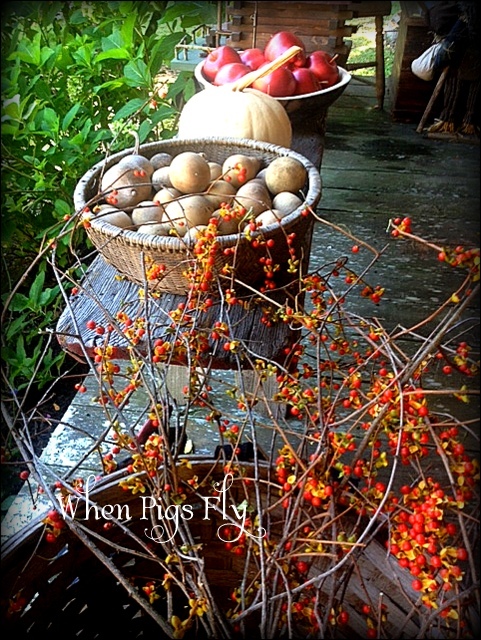 I looked up and it was there…not planned or staged, just simple beauty. Stop for just a moment, slow down, you never know what you’ll see. 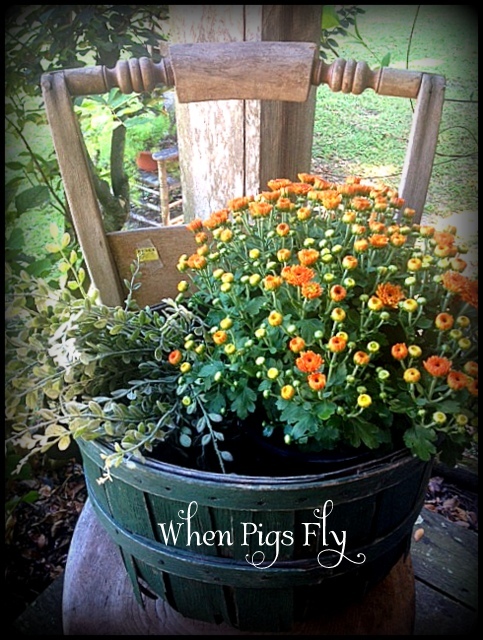 Posted in Uncategorized and tagged crock, Primitives, when pigs fly. Bookmark the permalink. Posted in Uncategorized and tagged Primitives. Bookmark the permalink. 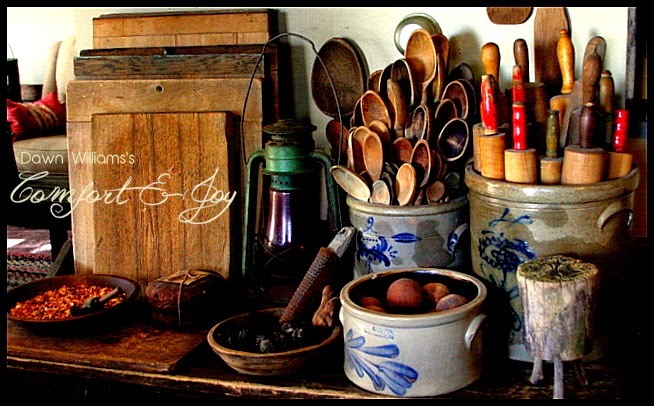 So happy to be part of THE 1800 HOUSE online selling site! 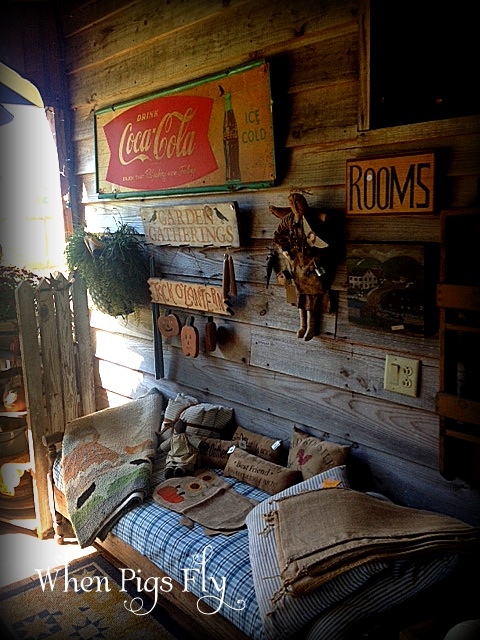 Inside this adorable cabin there were amazing primitive antiques, lots of handmade Fall decor and fresh bittersweet by the bunch! 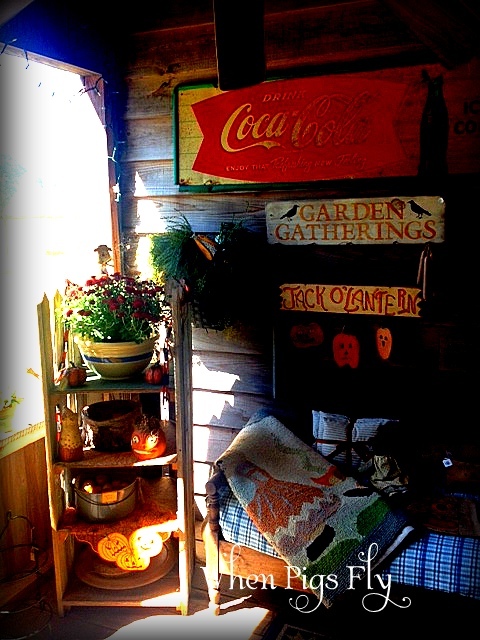 Beautiful displays welcomed you from the front screen door and out to the sleeping porch. Eye candy everywhere! I was happy to see so many of my prim friends and dealers and had such a good time hunting and picking for just the right treasures. 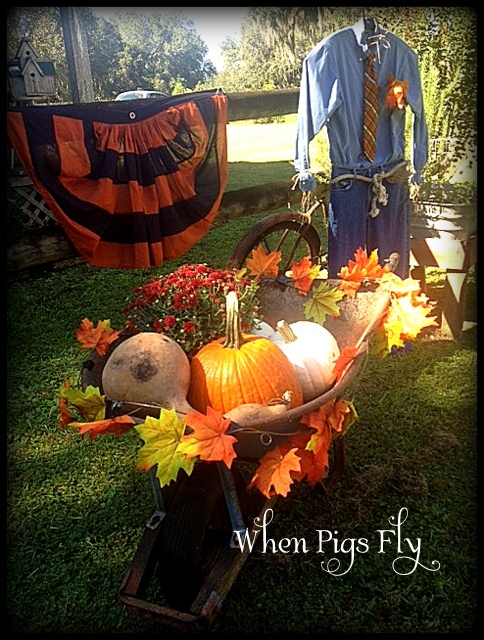 Fun was had by all and I would highly recommend marking your calendars not to miss any of the special events at Bittersweet Antiques. Irma and Pat are talented, friendly and do a wonderful job. I can’t wait until Christmas Open House! 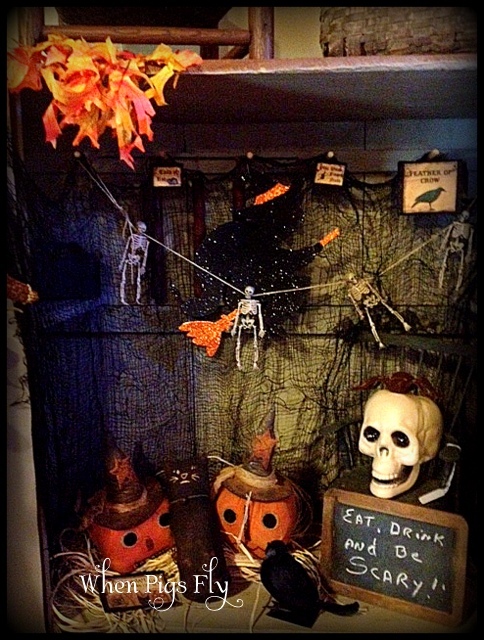 Here’s a peek…hope to see YOU there next time around! Posted in Shows and tagged Arts, Brooksville, Brooksville Florida, Fall, Florida, Long drive, Movies, Primitives, Theaters, United States. Bookmark the permalink.